The long wait for one of several delayed openings at Rockville Town Square is finally here. 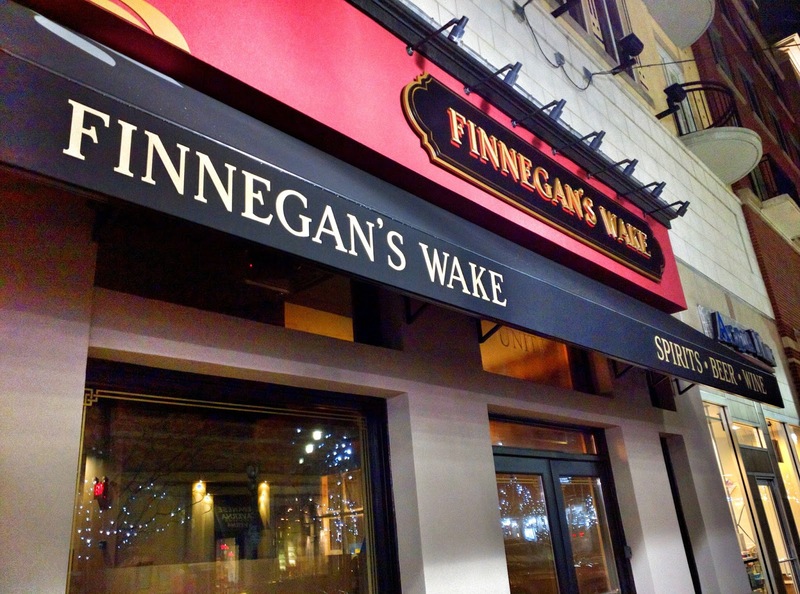 Finnegan's Wake, a rare Irish pub in Rockville, will open this afternoon at 4:00 PM on Gibbs Street. Any happy hour or specials tonight?